Good news travels fast, especially in Stanly County. Check out our latest headlines, events, new business relocations, and notable expansions. 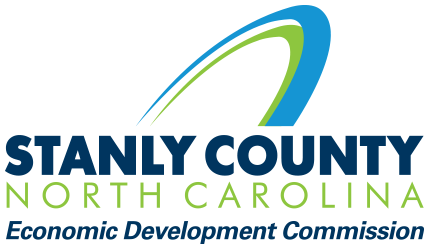 Have Stanly County Economic Development news you’d like to share. Let us know. One of the first things new businesses notice about Stanly County, North Carolina is the cooperative business climate among our area government and employers. Local employers are friendly and eager to welcome new arrivals. These local employers are also highly qualified vendors and business partners who support each other’s efforts. Local government officials are very supportive, too, and do everything they can to streamline the process of locating here.  So many good things are happening in Stanly County, North Carolina, because it’s a great place to live and operate a business. From news about the arrival of new companies, expansions of existing businesses and advances in addressing workforce development needs, we have so many stories to share. Here are some happenings within the past few years along with recent news articles.